Starting to panic because you’ve not yet booked anything for Valentine’s Day? And still stuck for inspiration? If you’re looking to impress a new partner, or spice up your current relationship, Malmaison’s Malentine’s (see what they did there), at Brighton Marina, could be just the ticket. 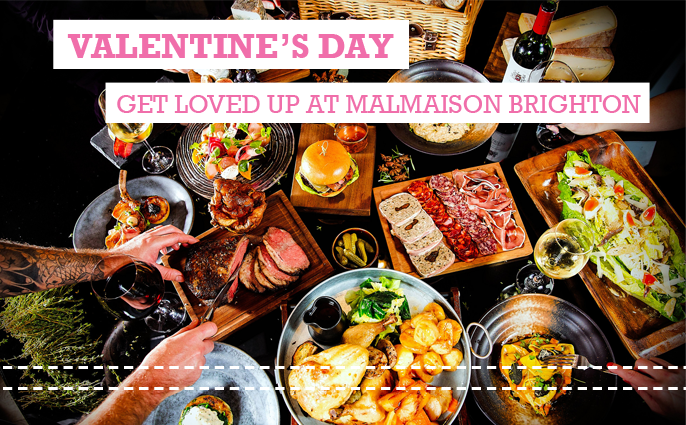 Chez Mal is the swanky eatery at Malmaison Brighton Marina – and it’s pulling out all the stops this Valentine’s Day. The sleek, brasserie-style restaurant, which has charming sea views, has put together a sumptuous sharing menu for Valentine’s Day (although the food is so good you may find it hard to share with your partner). Mouth-watering starters include classic prawn cocktail with tiger prawns and pink grapefruit, or chicken liver parfait and ibérico charcuterie, which includes Serrano reserve ham and Suffolk salami. 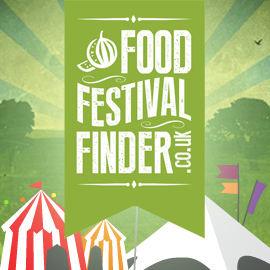 For the main course tuck into an eight-bone rack of West Country lamb with potato gratin, green beans and watercress salad, or a delicious hot shellfish platter, which includes a whole lobster, whole crab, baked sea scallop and garlic mussels. Round your meal off with melt-in-the-mouth baked vanilla and passion fruit cheesecake with fresh strawberries, or a dark chocolate fondant soufflé with hot chocolate sauce and mint-chocolate ice-cream. And if, after all that food, you need a lie down – it is highly likely – the hotel’s recently refurbished bedrooms will certainly impress. Urban chic meets cool retro at the Malmaison Brighton – think hipster vibes, vibrant artwork, cosy furnishings. Malmaison’s Valentine’s Sharing package costs £125 for two people (pre-booking and deposit required) and includes three courses, a bottle of Mumm champagne and Mal chocolate. The hotel’s Take Me to Bed or Lose Me Forever package costs £219 for two people and includes a one-night stay, three courses from the Valentine’s sharing menu and a bottle of Mumm champagne. The offers are available from 10 to 19 February. For more information visit the Malmaison website or check out their Facebook page.